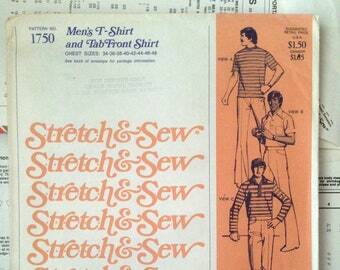 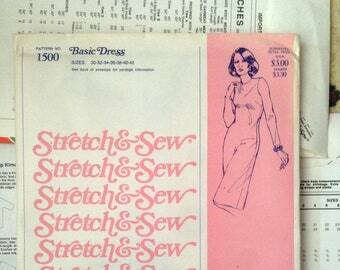 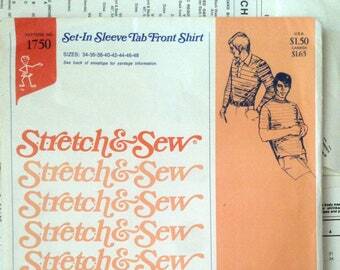 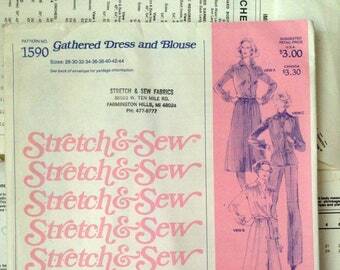 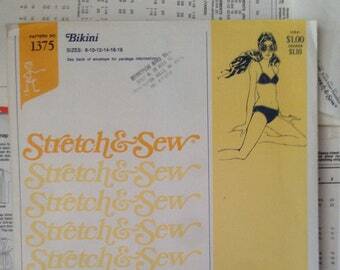 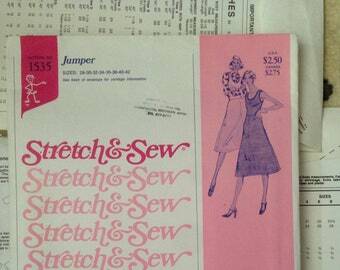 Announcement We sell high-quality, hard to find sewing notions and patterns. 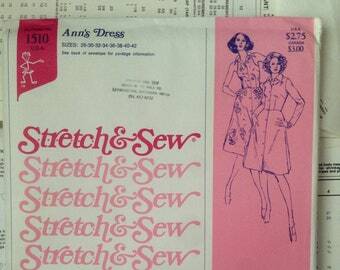 We focus in vintage style and hard to find items. 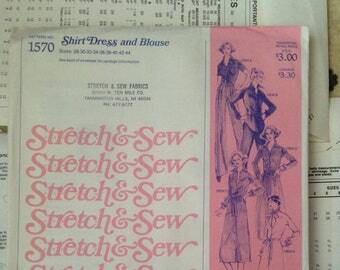 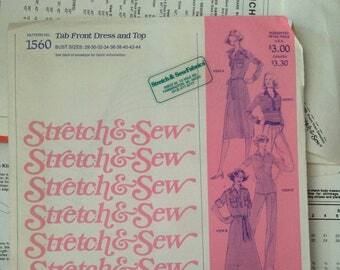 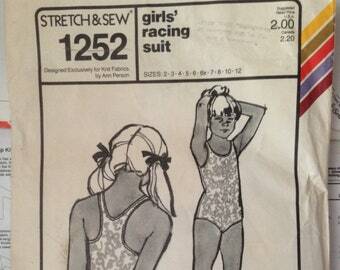 We sell high-quality, hard to find sewing notions and patterns. 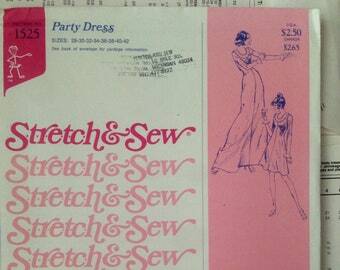 We focus in vintage style and hard to find items. 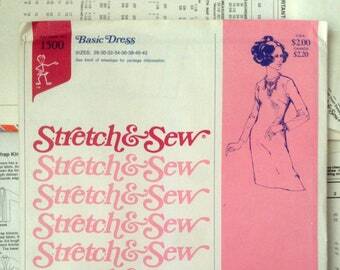 Lisa Neel was born 47 minutes after Lara, beginning a lifelong habit of collaborating with her by taking turns waking their mother.